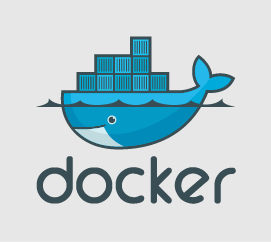 In March 2014, before Docker 1.0 was released and before the industry and press frenzy, we initiated discussions with Docker Inc because we realised very early on the tremendous benefits and challenges containers in general and Docker in particular bring to the table. It’s been a very busy year with lots of exciting developments, lots of big companies announcing Docker support and heavy usage here at HighOps helping our customers understand, evaluate and implement Docker but also using Docker for our internal services and projects so it’s very fitting that we are one of the few selected European companies to be included in the very first batch of partners this side of the pond. In addition to Docker Consulting and Systems Integration services, we are also the UK training centre and the first outcome of that is the upcoming 2-day, intensive official Docker training in London. But this is really just the end of the beginning, there is so much more to come.